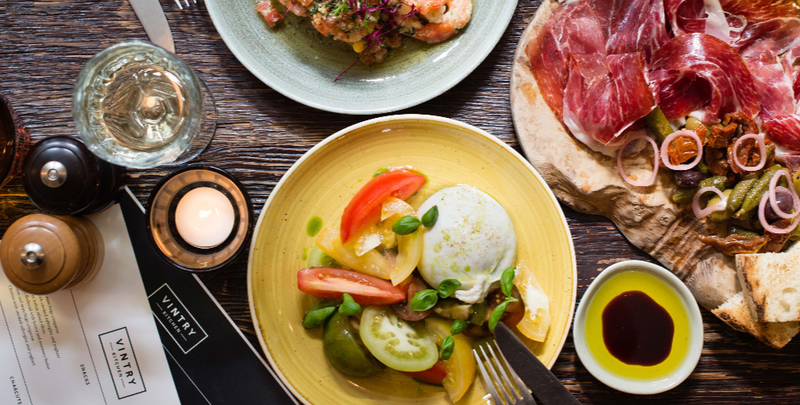 Located in London’s historic trading centre, a stone’s throw from St Paul’s, the City and the Shard, on Garlick Hill within minutes of Mansion House underground station. Vintry & Mercer connects you to the most inspiring past and the best of the modern-day capital. The name was inspired by the historic trading guilds of the area; Vintry, established in 1364, was the centre for London wine merchants, and Mercer, established in 1304, was for noble textile sellers who specialised in fine silks and damasks. With its 92 bespoke rooms carefully considered, Vintry & Mercer is ideal for modern travellers. Discover the understated luxury through place and time: Mediterranean eatery at Vintry Kitchen, decadent cocktails at Do Not Disturb – the hotels bar, views of the capital from Mercer Roof Terrace, 3 meeting & events spaces ideal for small meetings and private dining and a residents gym. Opening late Summer 2018. PGA Catalunya Resort is set in one of the most enviable locations in Spain. Catalonia is without a doubt one of the most attractive areas in Europe with a geographic and cultural variety that inspired the genius of Dalí, Picasso and Gaudí. With a cutting-edge design concept that makes the most of the resort’s beautiful surroundings. Hotel Camiral a member of Leading Hotels of the World captures luxury design throughout with 145 bedrooms, and 9 events spaces all with natural daylight. Outside terraces and grounds including pool area. The hotel is light and spacious with stunning views to the French Pyronees. This resort provides a perfect setting for all types of group travel. Included in the resort: The new 50 room Caddy Hotel, spacious villas epitomise contemporary living and luxury lifestyle. In addition, PGA Catalunya Resort benefits from two world-class golf courses that are consistently voted among the best in the world. The resort also features an Adventure Park ideal for hosting group activities and team building events. Other resort facilities include Tennis, Wellness Centre. The Vineyard is an ideal spot for wine tasting experiences as well as the cultural and gastronomic meccas of Barcelona and Girona close by. A luxury contemporary Urban City resort within 15 minutes of Zurich City Centre yet close to the rhythm of nature, Atlantis by Giardino a member of Design Hotels swings between these two worlds and strikes a perfect balance. 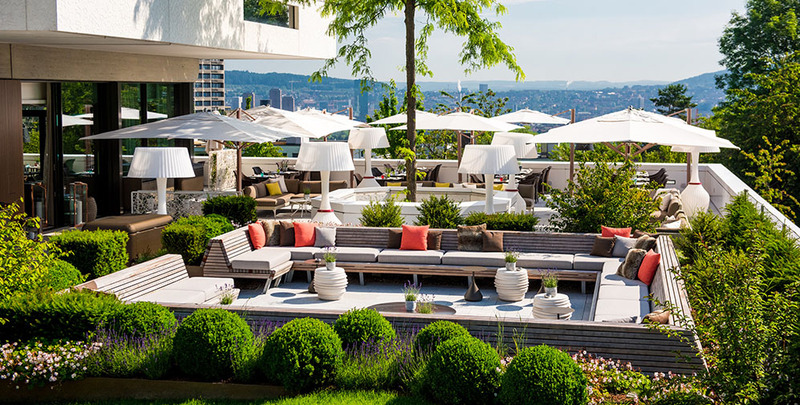 As an urban retreat, it seamlessly combines the luxury of a five-star superior city hotel with the natural surrounds of its green and peaceful location at the foot of the Üetliberg mountain. Facilities include 95 spacious rooms and suites all with balconies and views including complimentary soft drink mini bar. The dipiù Spa, with its sauna complex and indoor pool, offers treatments using Giardino’s own dipiù Cosmetics brand or Aveda products. A heated outdoor pool and terrace spaces create for a perfect spot to host group events in the warmer months whilst taking in the mountain and city views. 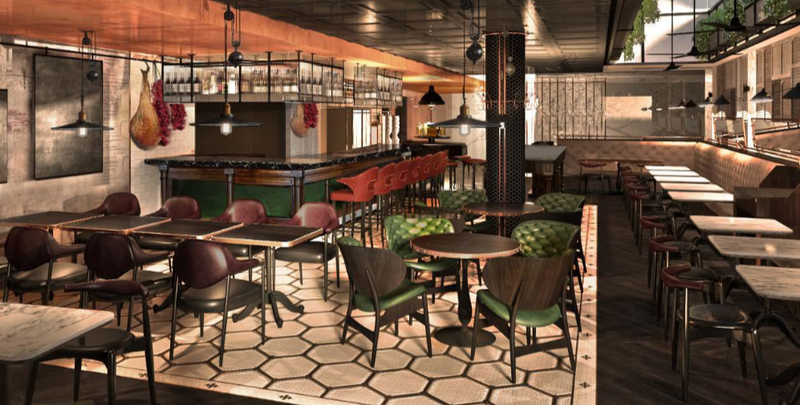 The two restaurants; Hide & Seek with its casual dining providing international fusion cuisine. Ecco Zurich is the hotels 2 Michelin stars award winning restaurant also with private dining room. The hotels bar is spacious yet cosy providing signature fusion drinks and local beers. The stylish meeting rooms all with natural daylight and spacious pre-function area are ideal for meetings and events up to 200 people. They also have a dedicated floor – The Royal Residence features 8 bedrooms and bathrooms, dining room, 2 lounges, private lift access. With terrace space offering spectacular views. Looking for a hidden gem, this hotel and destination ticks the boxes.